I love this foundation, it provides great, lasting coverage without feeling ‘cakey’ on the skin. The foundation leaves my skin looking amazing. 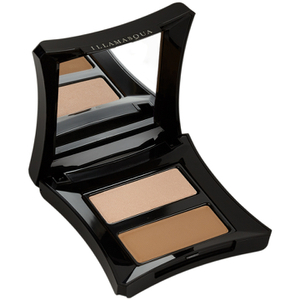 I use a Laura Mercier powder on top and it looks flawless. The only downside is the bottle. Best product. Creates a more natural look compared to others Ive tried. Love it. 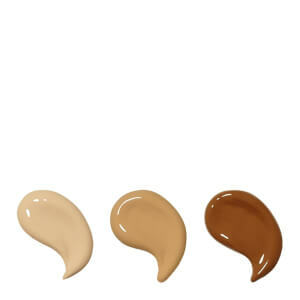 the best foundation out there, sits perfectly on all skin types and skin tones. the only foundation i need in my kit for all clients! would 1000% recommend. Foundation hasnt stayed on all day. By lunch time it was patch, my skin looks dry and flaky with it. Glad i didnt pay full price. 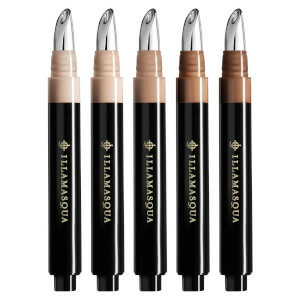 Absolutely love the Illamasqua Foundation. Light weight but excellent coverage. Wish I had bought more when they had Black Friday deal.